LOL! Gotta love Man Logic! This was the kind my grandmother use to use. Never saw her use the ground up kind. But had to smile—-lots and lots of french toast. Love this story. Yeah, french toast just isn’t the same to my mouth without nutmeg to counter that cinnamon…. 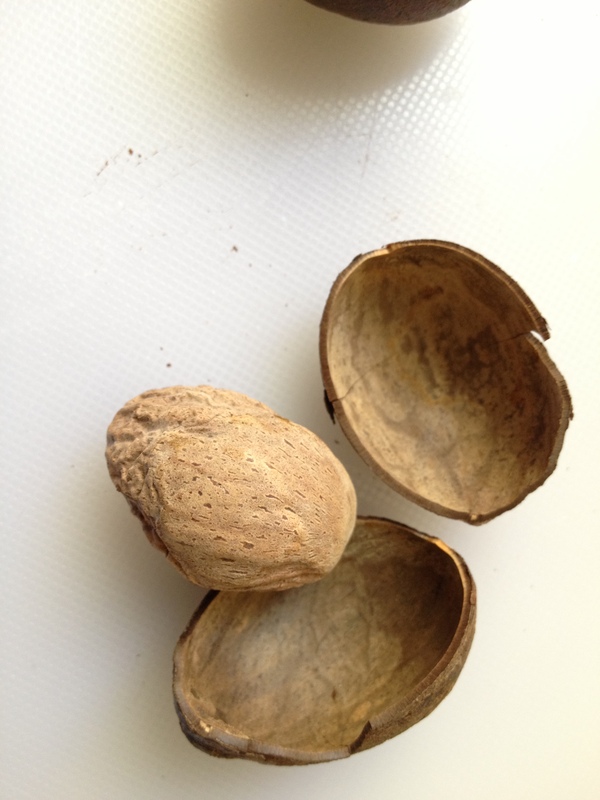 So Jeanie, how you set for nutmeg??? for real. Crazy thing. 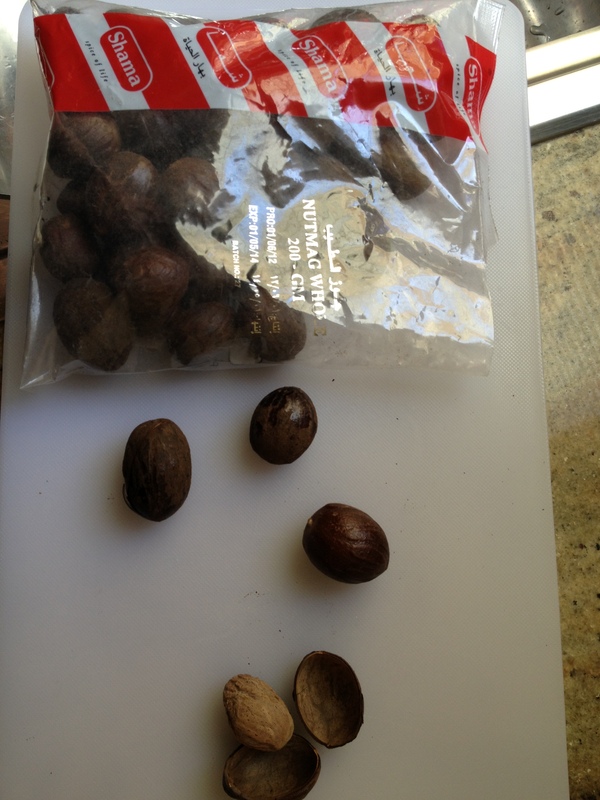 Hey, need any nutmeg?? Must remember nutmeg on French toast. 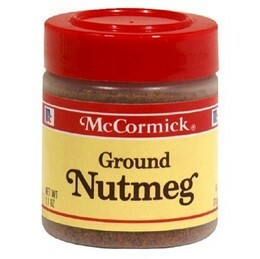 Do the French use nutmeg on their toast? Do the French even *eat* French toast? Isn’t it grand what we discover as we travel…? Dunno about nutmeg-eating French, Tom…. but my Mama sure uses it! I have begun to read your blog as well, I’m one of those crazies that likes to start at the beginning. You are where I might want to be! Thanks for following along.